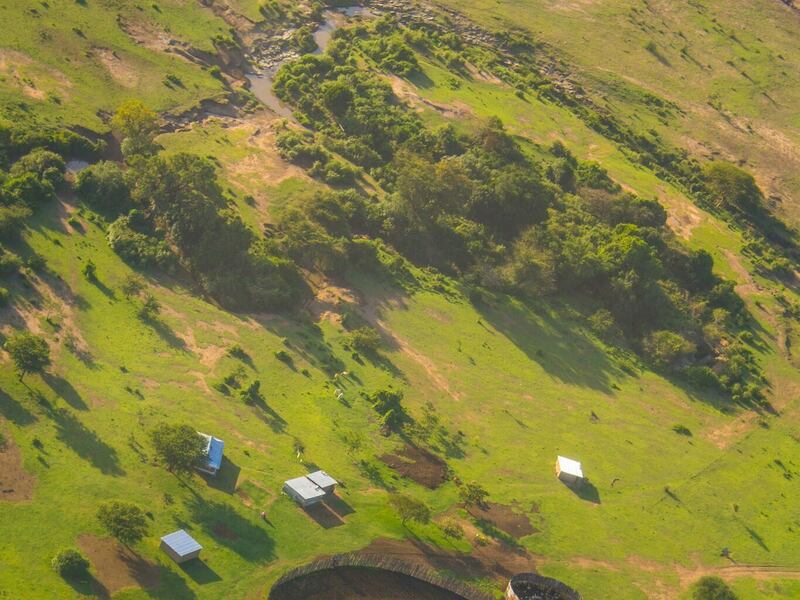 Enonkishu Conservancy is a cooperative of pastoralist families living on the edge of the Mara Ecosystem. With 6,000 acres the group is committed to sustainable rangelands management and balancing the needs of livestock and wildlife. 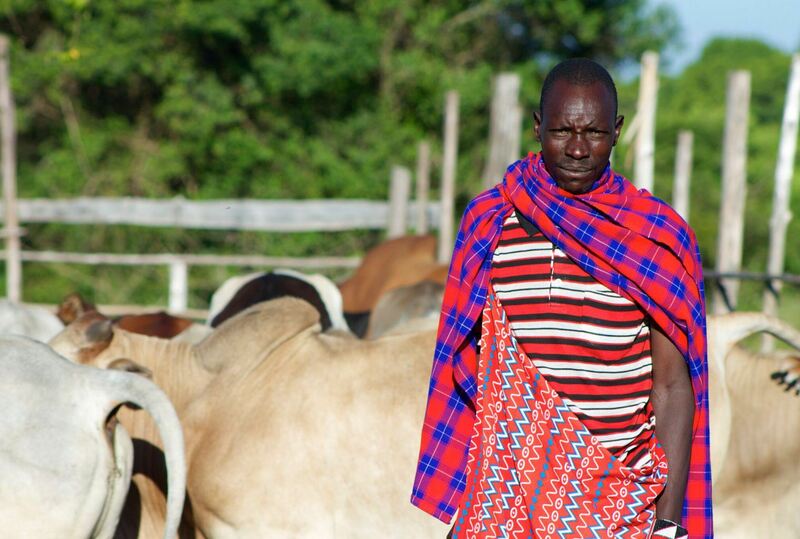 Commercial enterprises such as Mara Beef, Mara Training Centre and bee keeping contribute to improved economic livelihoods, and the preservation of Maasai culture is also emphasized. 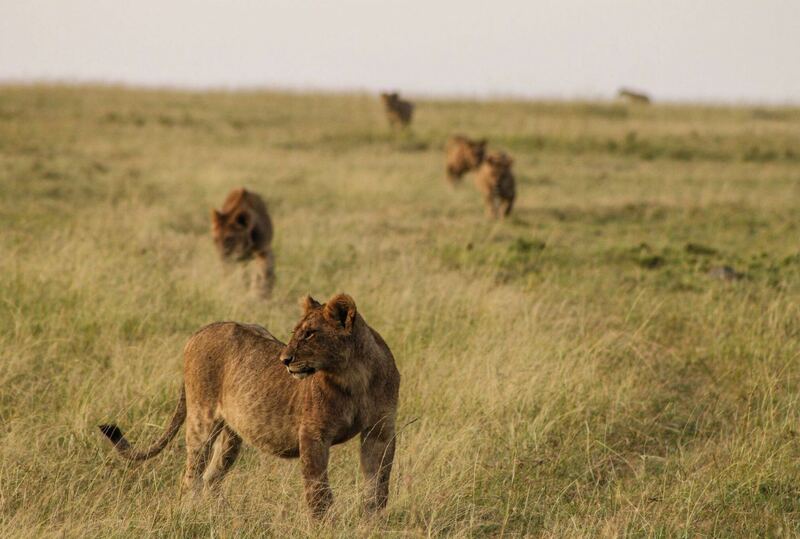 Kenya’s Maasai Mara ecosystem is home to approximately 25% the country’s wildlife however, 70% of the wildlife resides in unprotected areas outside of the National Reserve within adjacent local communities. As part of the greater Serengeti, the world’s largest wildlife migration ends in the Mara with over one million wildebeest in migration making local areas key wildlife dispersal and corridor zones. These communities have experienced rapid development stemming from a long reign of land subdivision and a history of socio-economic challenges. Within the past century, transition from nomadic to sedentary pastoralism put land ownership front and center, creating a wave of regime change often ending in unequal distribution of wealth, loss of land autonomy and overall distrust in communal land-ownership. An exploitation of natural resources and an upsurge of fenced private land ownership severely impacted wildlife migratory patterns. It was clear that existing fragmented land management was resulting in a loss of natural resources requiring a novel approach for managing the land. 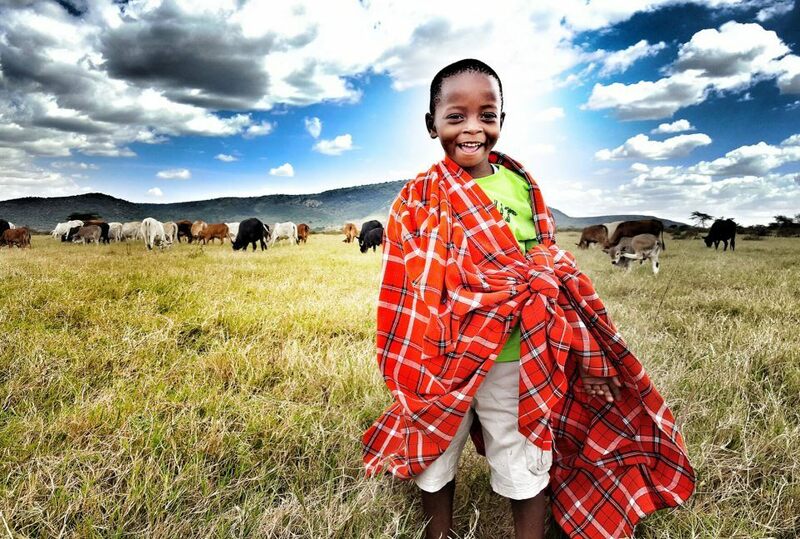 The conservancy model was developed to address unequal distributions of wealth, a rapidly growing Maasai population as well as the exploitation of Kenya’s wildlife. Through conservancies, pastoralists who relied solely on livestock could capitalize on the demand for wild areas and diversify their incomes through the tourism sector. Members lease their individually owned plots on a per-acre basis joining to form the conservancies earning monthly rent and benefiting from a communal grazing plan. In addition, revenue supports the building of schools as well as medical centers providing major incentives for continued cooperation. Enonkishu Conservancy is a cooperative of pastoralist families living on the edge of the Mara Ecosystem. With 6,000 acres, the conservancy is committed to sustainable rangeland management, balancing the needs of livestock and people. 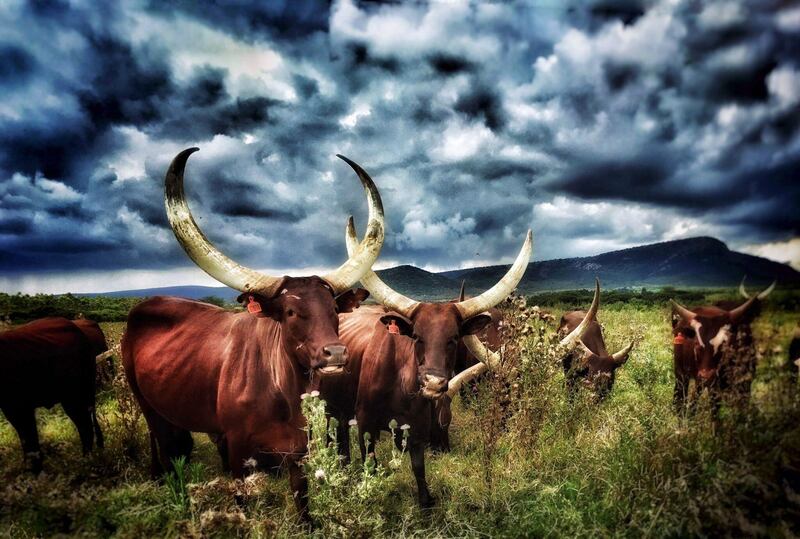 Enonkishu drives conservancy goals through three core enterprises – training, livestock and tourism. The cooperative focuses on improved livestock husbandry as well as field-tested grazing practices that both conserve biodiversity and significantly increase economic growth. As a means to conserve biodiversity, the eco-tourism enterprise offers a robust anti-poaching strategy, as well as a balance between wildlife and number of tourists. This brings a safe and authentic safari experience for wildlife enthusiasts with permanent lion, cheetah and elephant populations within borders. 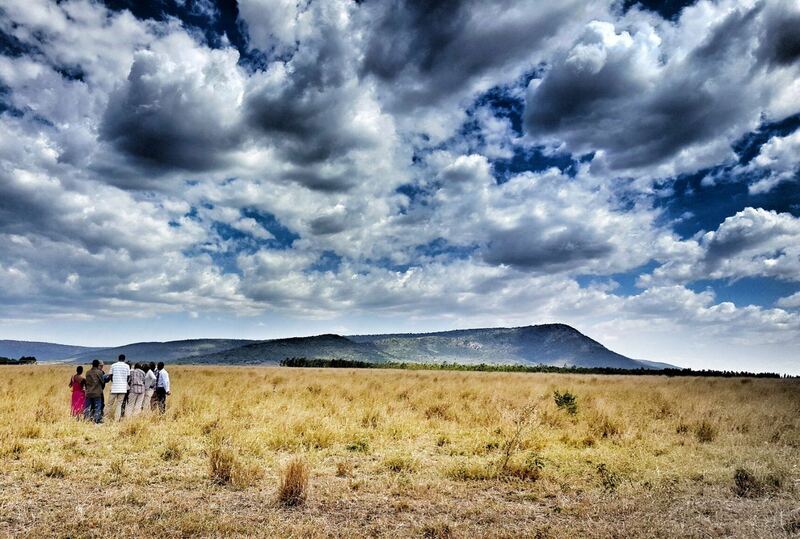 Home to the Mara Training Center, Enonkishu compromises training for other conservation organizations, group ranches and communities on Sustainable Rangeland Management, Social Cohesion, as well as profitable livestock husbandry practices. 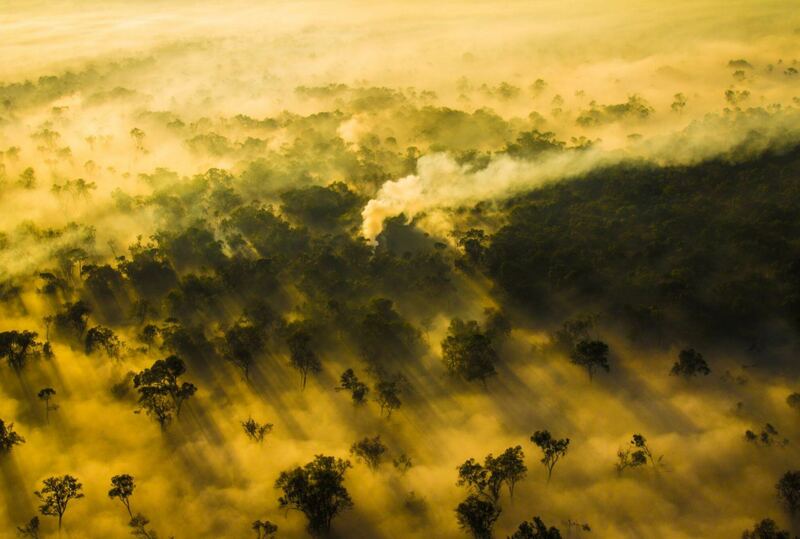 The Last Line of Defence Trust has been set up to promote sustainable natural resource management. 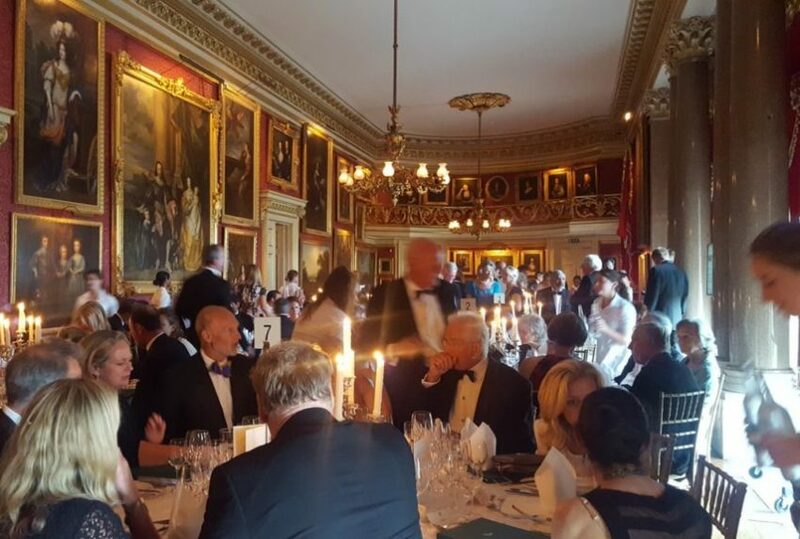 Independent trustees oversee the management of the Conservancy and its funding, including grants and donations. This Maasai led cooperative manages the department of Security (ranger training), Social (peace keeping and social cohesion), Livestock (animal husbandry), Grazing Plant (strategic planned grazing, eco-monitoring and evaluation) and Financial (oversight, with an independent firm in Nairobi handling account functions). 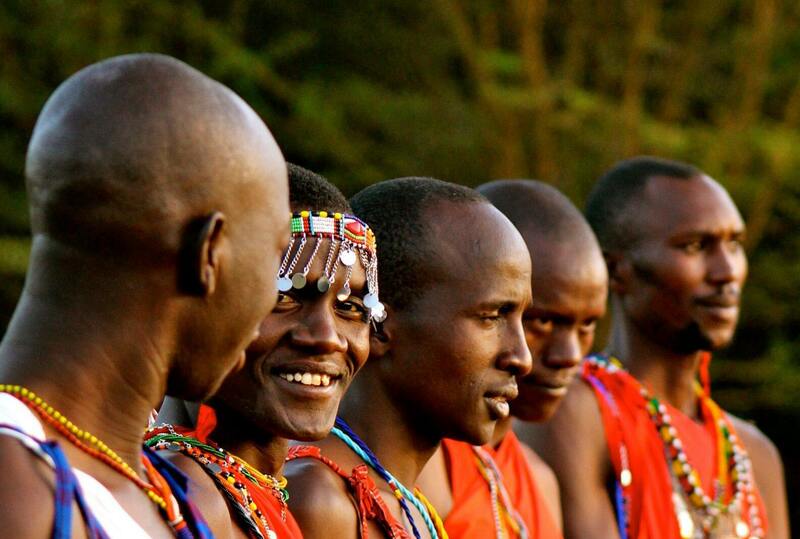 To this day, the world famous Maasai tribe and Mara ecosystem face daunting threats to their survival requiring joint-initiative support and collaborations. The sustainable use of resources is paramount and future development in the Maasai Mara will depend on eco-tourism and sustainable grazing practices. Human-wildlife coexistence and adaptable approaches shape the future of this ecosystem. It is with support through investment and donations that we may build on this wild enterprise that both conserve biodiversity and meets community needs.